Home / Blog / How Do Homestead Laws in Florida Affect Estate Planning? Securing a homestead exemption in Florida can provide you with key benefits when it comes to estate planning. It provides some protection from creditors who have sued you and received a judgment against you. These creditors cannot, for example, force the sale of your homestead property to collect on the debt owed to them. This protection even extends to any beneficiaries who assume ownership of the property after your passing. While this does not apply to judgments against the property specifically, a homestead exemption does provide you with considerable protection. However, due to the complex rules associated with establishing a homestead in Florida, many people are unsure how to start the process. You have held the legal or beneficial title to the property as of January 1 of this year. You live on the property. You are a permanent resident of Florida. You are a citizen or permanent legal resident of the United States. If you meet these criteria, you must then apply for the homestead exemption at your county’s property appraisal office, doing so between January 1 and March 1 of the year in question. Once you have designated the property as your homestead, it will remain as such until you inform the local property appraiser otherwise. 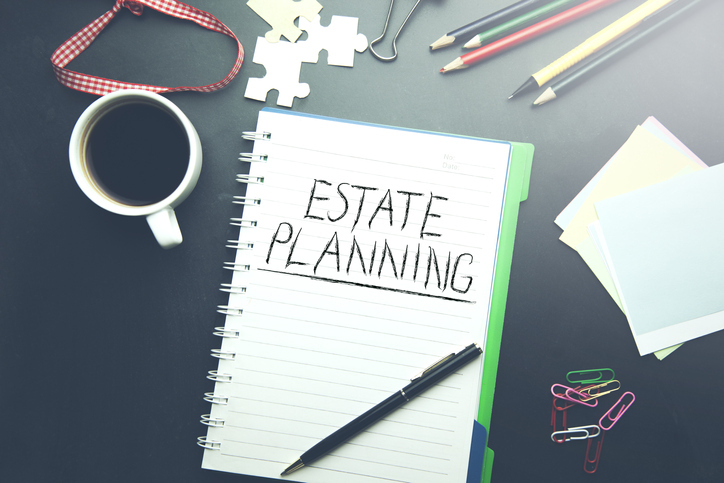 Getting a homestead exemption also affects the estate planning process. If you are married and have a child under the age of 18, your spouse would inherit the property and would receive the same protections the homestead provides. If you are married without kids and you did not leave the property to your spouse in your last will and testament, your spouse will still inherit the property through a “life estate.” Your spouse would be able to live in the house for the long term and would assume sole responsibility for paying property taxes and homeowners’ insurance. Many unmarried people with children want to have their kids inherit their house once they pass away. To make this happen requires some planning. Working with an attorney, you can establish an irrevocable trust that holds the property until a predetermined time, such as when the child turns 21 years old. The homestead exemption would apply throughout this period. For more information on Florida’s homestead laws and how they affect estate planning, contact an experienced attorney with the Law Office of Nancy J. Oset. Call the firm today at 727-326-1618 or contact me online to schedule a consultation at my Palm Harbor office.